Previous monophysitism revisited Next all rise to sing stanza four? This is a very sweet poem, although we like these creatures better in Nature than crawling on our legs. A fun piece. Thanks for sharing this delightful piece! And thank you for stopping by, Bryan! So charming and sweet. Well done! Oh so poignant–the reminder of that dog…I still have the collars of the dogs I’ve lost and at Christmas, on the mantel, we put little photos of each of them. Very tender poem, Lynn. Beloved dogs can leave a tender spot…thanks. This is such a charming poem. I like the woolies as well. My father told me they were miniature bears. I know you miss your friend and I am so very sorry. I feel this for you. I had never thought of walking with the woolies before but I think this sounds like fun. At under 5′, I wouldn’t have much problems walking with them. And thank you for your wonderful job tending the pub and your excellent prompt. It evoked some amazing poems. Thank you kindly! I enjoyed tending the poetics bar and appreciate everyone’s participation. That would be a very slow walk if you walk side by side. Ha. you trying to stir it up a bit. 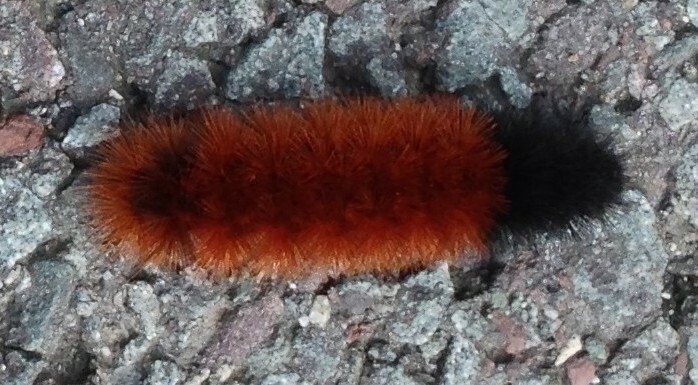 Oh I have always felt a little respect for those little woollies this one looked quite huggable. Ah, this is really a sweet poem, Lynn. Love the little woollies. Heh…I like this one! It’s soft and wooly – yet hides a certain turbulency. Enjoyed.